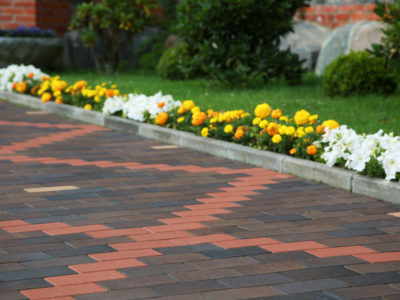 If you want to install a new driveway, or resurface your existing one, you have quite a few decisions to make. An important one is the surfacing material you’re going to use. A popular surfacing material is concrete. Many people choose it because it’s long-lasting and easy to customize. But is concrete the right surface for your driveway? We’ve put together a list of its pros and cons to help you make up your mind. Concrete is long-lasting. If it’s installed and maintained correctly it can last for at least 50 years. Concrete is low maintenance. All you need to do is occasionally hose down or sweep your concrete driveway. You can also apply sealer to your driveway if you wish. This isn’t essential, but can help to keep it in good condition and prolong its life. Sealer is easy to apply and should be reapplied roughly once every two years, or when your driveway starts showing signs of wear. Concrete is very easy to customize. It can be stained different colours to match its surroundings. 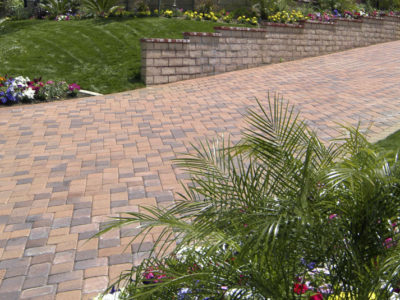 It can also be patterned or made to resemble other surfaces like slate, granite or cobbles. Concrete can tend to crack, especially in extreme temperatures or under significant pressure. Concrete is difficult to repair. If it develops cracks they can be filled in, but this creates unsightly, obvious patches. It’s also hard to resurface concrete driveways, as the new concrete doesn’t always adhere to the existing concrete. The best way to repair a concrete driveway is to replace it, which can be difficult and time-consuming. Concrete driveways can be expensive to install. This is because concrete is more expensive than other driveway surfacing materials, like gravel and asphalt. Concrete driveways are also expensive to repair. 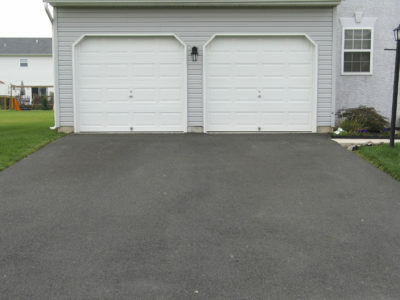 So concrete is a great choice of surfacing material if you need a driveway that is low maintenance, easy to customize and long-lasting. If you’re after a concrete driveway, fill in the form below. 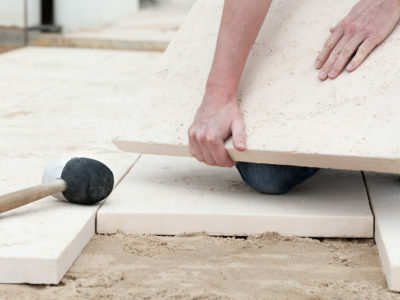 We’ll put you in contact with up to 4 local tradespeople, who can give you an installation quote. If you’d like to know about other driveway surfacing materials, take a look at our information on gravel, asphalt and paving.